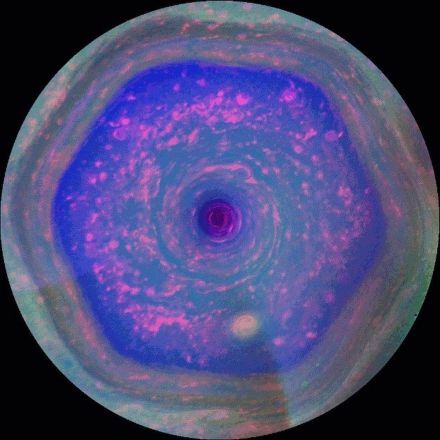 A new long-term study using data from NASA's Cassini spacecraft has revealed a surprising feature emerging at Saturn's northern pole as it nears summertime: a warming, high-altitude vortex with a hexagonal shape, akin to the famous hexagon seen deeper down in Saturn's clouds. The finding, published Sept. 3 in Nature Communications, is intriguing, because it suggests that the lower-altitude hexagon may influence what happens above, and that it could be a towering structure hundreds of miles in height. 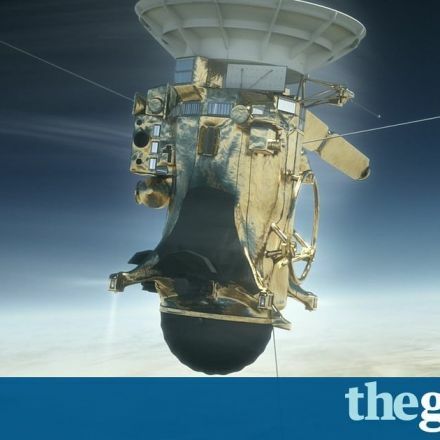 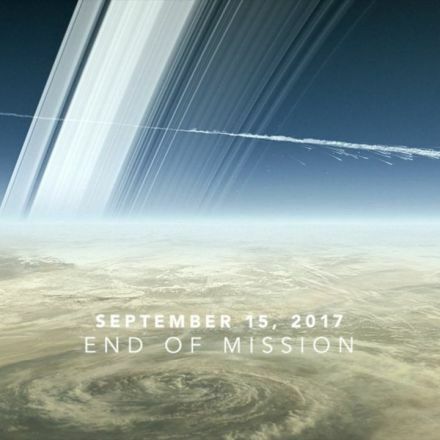 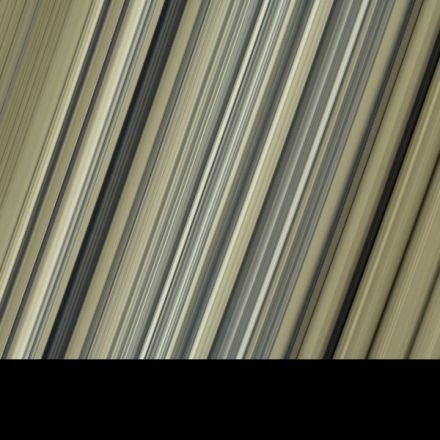 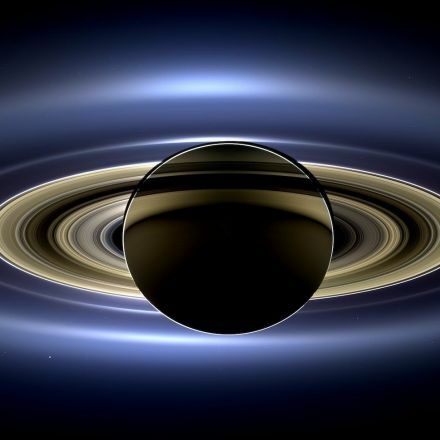 Cassini: Mission to Saturn: Where is Cassini Now?